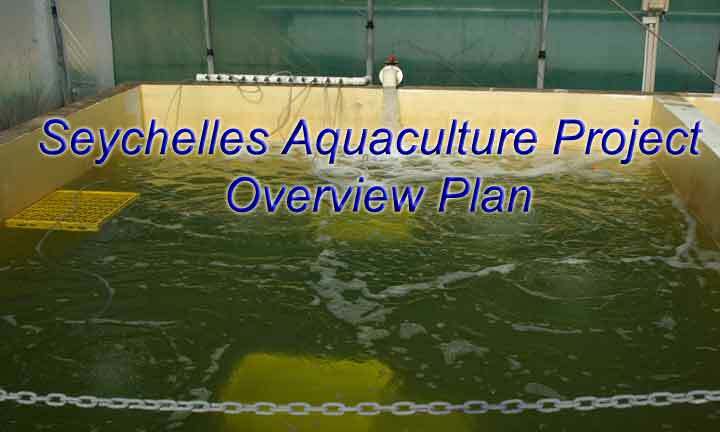 Our aquaculture example documents the process of developing a commercial recirculating aquaculture and aquafarming operation. The example outlines the importance for vertical integration of broodstock, hatchery, nursery and growout. Just to confirm what we spoke about yesterday. My feeling was that you had concerns about consultants costs and POD System application. 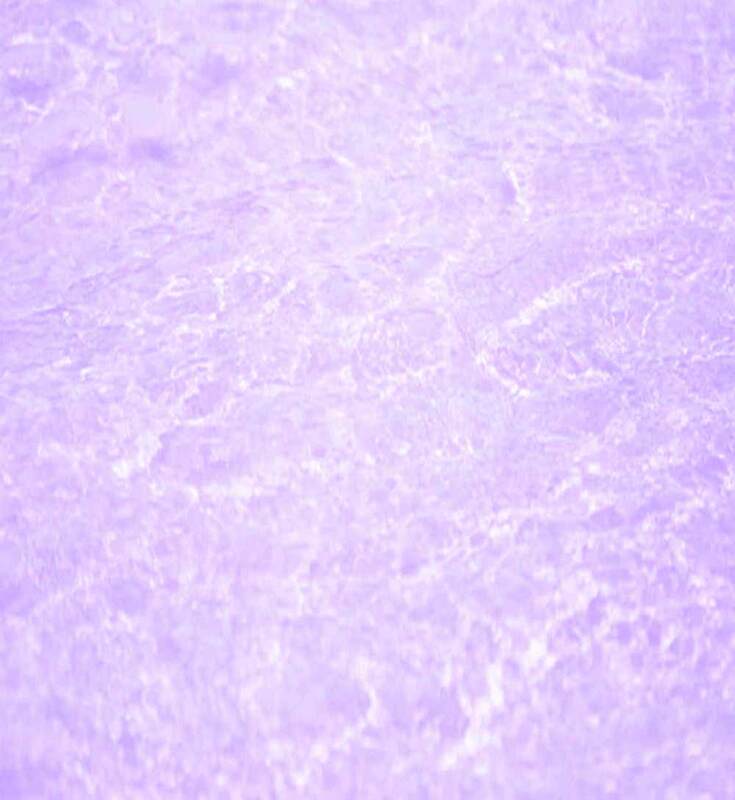 Firstly, let me give you a design overlay. The POD RAS uses 50,000 litre culture tanks which achieve 180 kg per cubic meter as a final density. That makes the POD RAS the best in the world for commercial density and cost of production per tonne. The POD RAS is a modular design which can be used in a warehouse in any CBD or farm location. This design was initially built for operation in Singapore with up to 100 POD culture tanks. The POD Aquafarming RAS is very cost effective and utilises the most efficient passive filtration systems and designs. POD RAS can be used with header and catchment systems to reduce power consumption and labour cost. The POD RAS can be easily vertically integrated with hatchery and nursery facilities to increase continuity of product and output. Joe,, as you mentioned, a site analysis is most important and needs to be complimented with production details to complete a commercial site analysis. Aquafarmer can do site analysis with these thoughts in mind. We leave the design fairly flexible to allow for construction area limitations, available labour and species factors. We have found that with overseas work it is usually better to take more time than not. Just to be sure. And, as mentioned on the phone, 3 weeks should be sufficient for site evaluation. Aquafarmer would then be able to prepare a detailed report (SEV) covering your information requests and provide a feasibility assessment and any recommendations toward a positive outcome all of which is based on known culture species, breeding and hatchery limitations and or, specific biological requirements. All culture production information refers to the growout potential of the species relative to the load capacity of the POD fish culture system. Incidentally, there is no secret to RAS or Pond culture and certainly not for the POD system. For any aquaculture ventures and systems to be profitable, certain durable factors must be built into the design and production protocol. The POD system achieves the requirements with very high efficiencies in comparison to existing systems. POD culture has built-in longevity and other discrete factors to allow maximum production for the least amount of energy and labour input. But the most important aspect of the POD RAS is that it already has a production protocol for achieving consistent commercial outcomes. For freshwater, the POD system easily adds hydroponics. POD systems can use aquatic weeds or add a commercial plant crop to provide nutrient take-up however, commercial plant crops do require specialised monitoring, staff and facilities where as aquatic weeds are simply composted. All such factors are commercially analyzed as part of the SEV. The POD culture system can easily accommodate hydroponics technology in its passive nutrient stripping raceway system. For saltwater, other nutrient stripping methods can and are used depending on the location. The POD RAS construction materials remains variable to suit location and species requirements but we normally construct our systems using plastic, fibreglass and concrete. For the above initial site analysis and evaluation there is a charge fee of $6,500 AUD which is to be paid prior to engaging in travel arrangements. All travel and accommodation costs are not included in the SEV fee. And thank you Joe for offering that in our phone conversation. That was most kind of you. Most of aquafarmer's work is confidential, however we would be willing to provide one completed 155 page assignment document for visual perusal only, at a face to face meeting. It is a document outlining the faults and failures of other RAS products. Should you wish to go further the next step is to work in conjunction with the relevant persons to provided a detailed construction cost analysis and 36 month time line of production and costing. A charge fee of $4,500 is required and is non inclusive of accountants fees. Basically it works along the following steps of; Aquafarmer consults with our civil engineer and project management to provide expected costings of construction, which are then evaluated by an independent accountant of your choice. At this stage you would have a detailed proposal evaluation, a timeline of construction and a construction costing. As well, you will have production output estimates overlaying the construction timeline. Should you wish to proceed with the project, the POD's detailed design and construction plans, which would be specific to your site, would be made available for $35,000 AUD, under licence, which also includes continued support while the project is under construction. Aquafarmer's role can vary to suit the requirements of your business should you wish to proceed. We can provide production and or construction management as well as education to intended staff members in growout culture, disease issues, species biology, broodstock management, hatchery techniques and nursery culture and farm and personnel management. All of which can be negotiated when and if required. Joe, we hope this information assists in your decision making for going forward successfully.